Good morning my crafty friends! It’s Maria Russell here with you today. 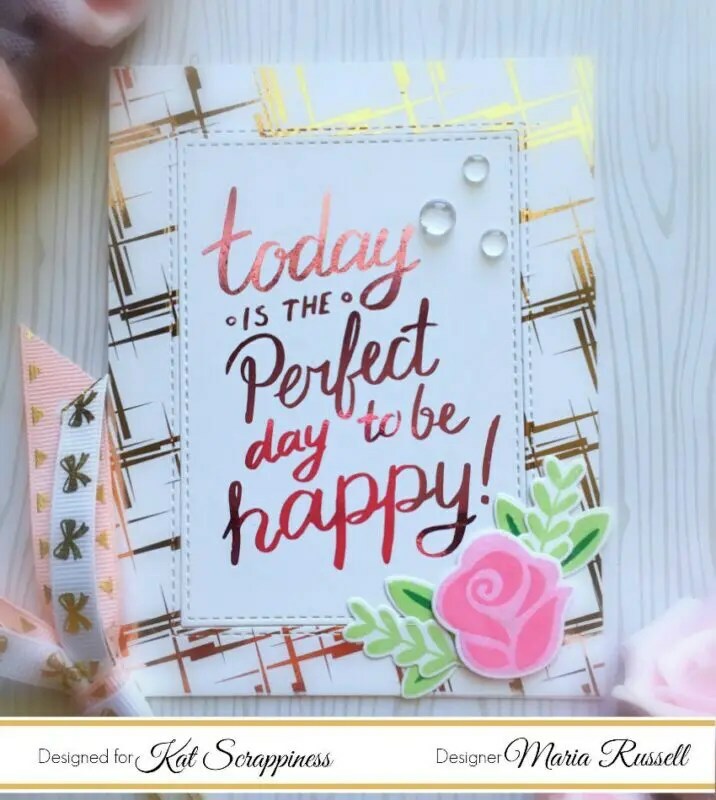 I am back to share with you my design team project this week for Kat Scrappiness and I am showcasing the Creative Vision Foilables, Double-stitched rectangle Dies, Lawn Fawn Fab Flowers Stamp set and dies, sparkling clear droplets and a lot more supplies available at the shop. I have a process video for you today. I hope you got inspired. The supplies I used are listed and linked below. Have an amazing day! Lawn Fawn Dye Ink Pad – Ballet Slippers – NEW!